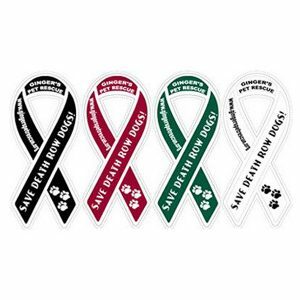 Over 10,000 dogs saved since 2006! Give a death row dog a home. take home your new forever furbaby. See our list of available pups and find your furbaby a new home and love. 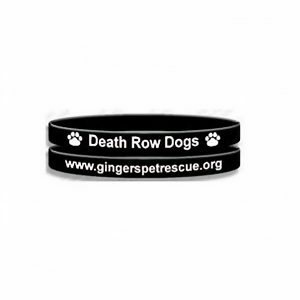 Help prepare rescue dogs in need of extra love for their forever home. If you can’t adopt or foster a pet but love dogs, become a volunteer. DOGS IN NEED, NEED YOU. 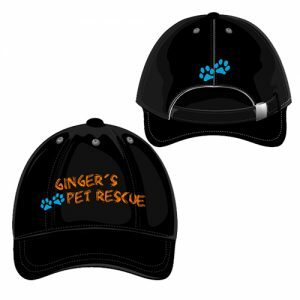 Ginger’s Pet Rescue has a broad range of volunteer opportunities including assisting at adoption events, walking dogs, transporting dogs, helping plan and organize fundraising events, and so much more. 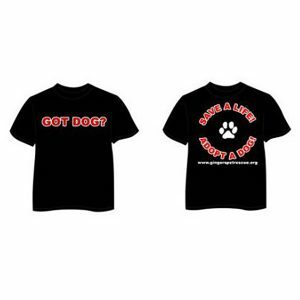 If you have skills and love dogs, please sign up and help us save lives!